What all we know about the OnePlus 6T: Specs, Price and More! Home Phones Android What all we know about the OnePlus 6T: Specs, Price and More! The big Chinese manufacturer OnePlus is about to introduce its next Flagship in the market. Their OnePlus 6 was a great success for the brand and we are expecting OnePlus to bring even better package this time. The device is yet to be launched in the market officially, however, almost all essential details about the device are out now. Almost every second a new rumor or leak about the handset is knocking the door. So our in our today’s story we will be covering the entire things from specs to price that has been revealed unofficially. In case you folks didn’t recall a short time ago OnePlus has confirmed that their upcoming flagship won’t carry a traditional Fingerprint Scanner and instead of that we will experience an In-Screen setup. They confirmed one more fact which might hurt a majority of users, the new OnePlus 6T will not feature a 3.5mm audio jack and instead of that, you have to rely on the USB Type-C port. According to the latest information, OnePlus will also offer a special edition of the device. The special edition will be called as the “OnePlus 6T Ultimate Limited Edition” and will be shipped a day before the launch. As leaked this kit will include some great accessories from the house of OnePlus. 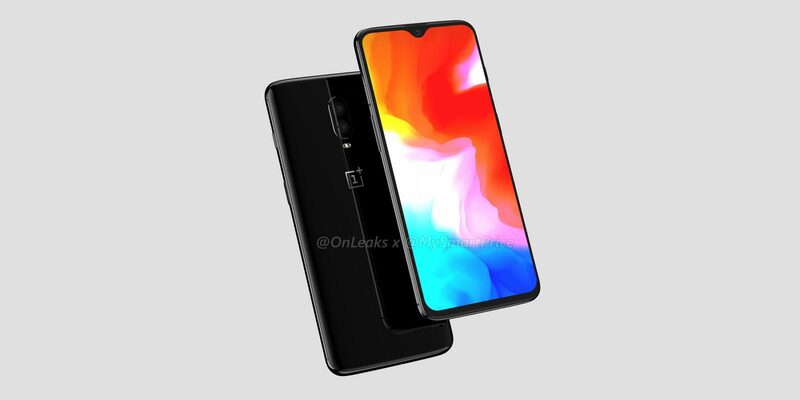 OnePlus 6T will borrow design elements from the pre-existing OnePlus 6 which is not a thing. The biggest change one will witness with the OnePlus 6T is the removal of Fingerprint Scanner from the rear department. The Fingerprint Scanner has been now replaced with an In-Screen Scanning solution which is expected to perform amazingly. OnePlus has shipped its OnePlus 6 with a notched display. This was a great upgrade from the regular 18:9 ratio display of the OnePlus 5T. With the fresh OnePlus 6T, the brand will even provide more screen-to-body ratio as it has Waterdrop style notch which occupies very less space. Being a part of BBK subsidiary we can say that OnePlus may have borrowed this thing from Oppo’s R17 handset. OnePlus 6T will come powered by a Qualcomm Snapdragon 845 Octa-Core processor coupled with an Adreno 630 GPU for Gaming. The same hardware can be experienced on its sibling OnePlus 6. OnePlus 6T will be made available in three variants: 6GB RAM+128GB ROM, 8GB RAM+128GB ROM, and 8GB RAM+256GB ROM. So in all a user can expect similar performance to that of the OnePlus 6. Yes, this time OnePlus is expected to eliminate the 64GB ROM variant. According to OnePlus, they will be improving the battery life of their smartphone by a considerable margin. 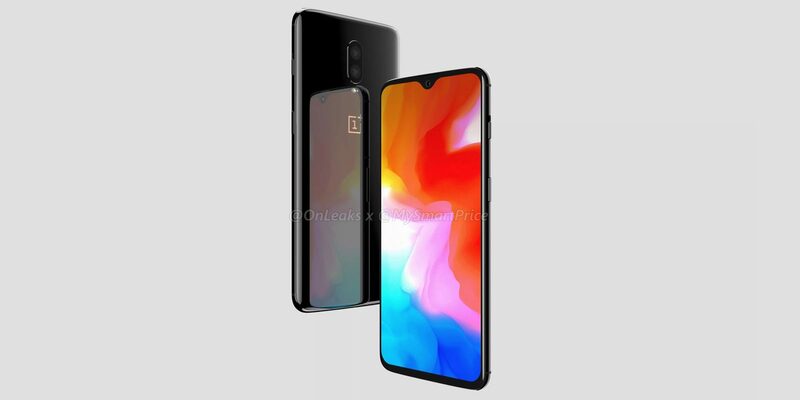 It simply means that their OnePlus 6T will carry a bigger battery compared to the OnePlus 6. 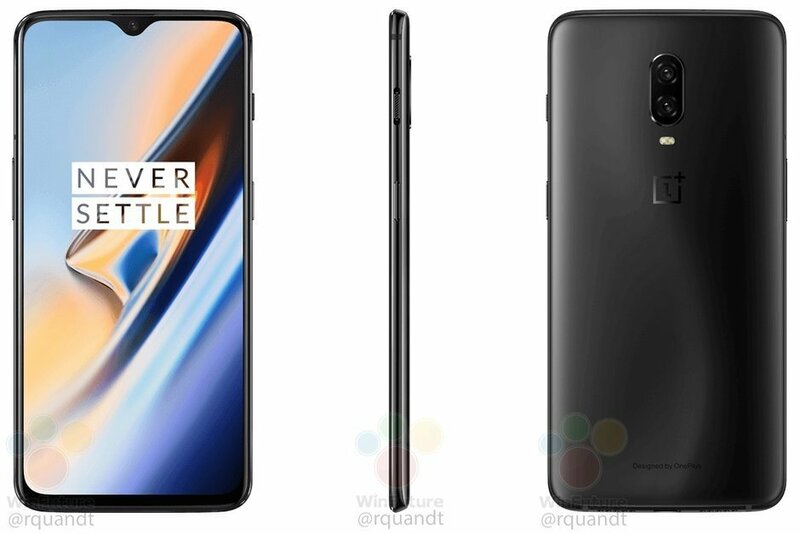 As per the leaks, OnePlus 6T will house a 3700mAh battery which will deliver a 10% battery bump over its predecessor. A short time ago we’ve been told that OnePlus may be rebranding their DASH charge tech as the WARP charge but we are not yet sure that whether this change has been implemented or not. 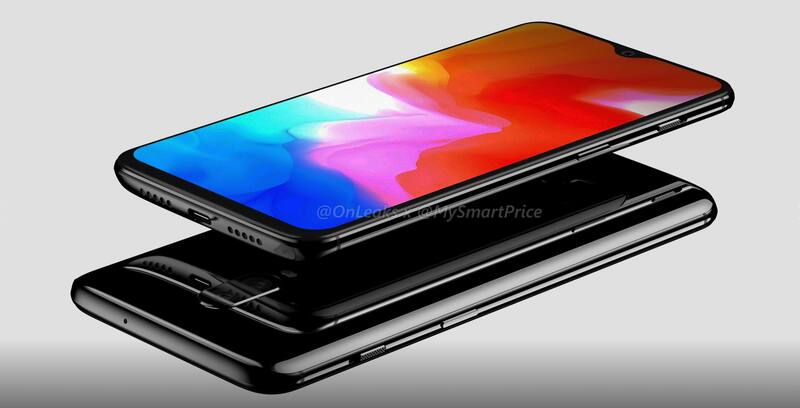 In the recent leaks, Indian pricing of the device was leaked online. The device will be launched in India on 30th October and identical to other OnePlus devices will be an Amazon exclusive.